Wexford Chamber Skillnet is a multi sector learning network for companies of all sizes in Wexford and the South East region. Wexford Chamber Skillnet is promoted by Wexford Chamber of Commerce. Membership of the network is open to private enterprises in the South East region. Training is mainly delivered in County Wexford. 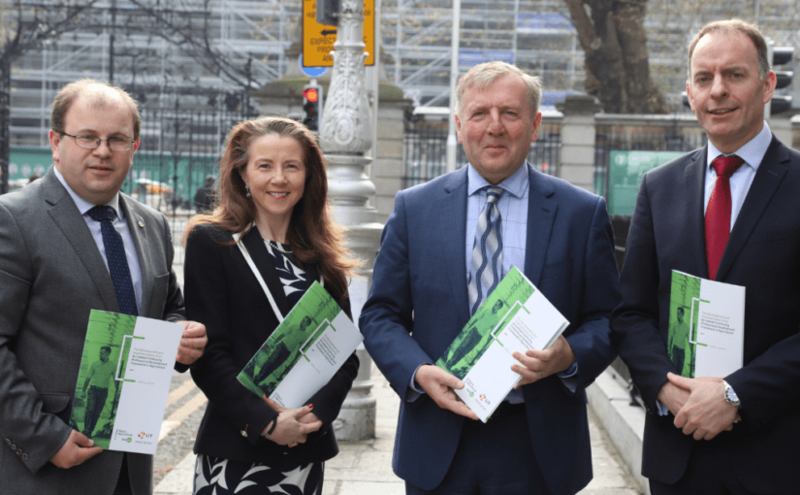 We have participated in a number of Wexford Chamber Skillnet courses to help our construction business develop and expand into the successful company it is today. The courses we participated in were of great benefit in the day-to-day running of our business and I have no hesitation in recommending joining the network to any of my business associates. John Casey - Elevation Construction Network. 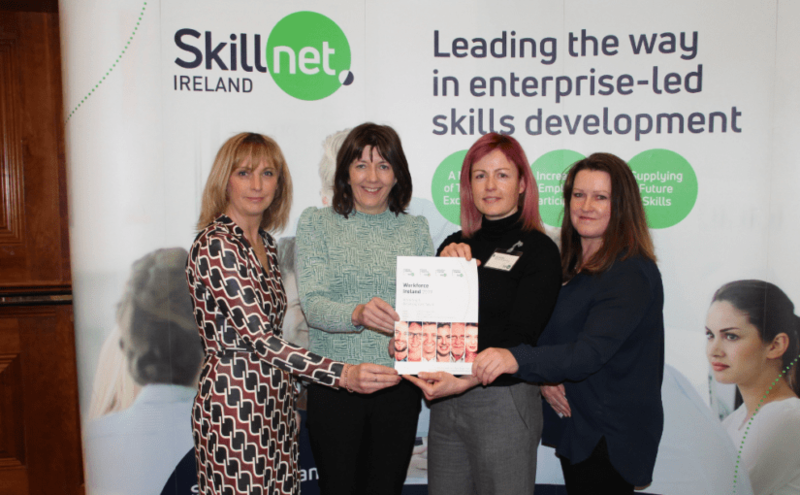 Over the last year the Wexford Chamber Skillnet has offered our business a variety of up-skilling and training opportunities at very competitive and affordable prices. We really appreciate the support and look forward to working with the Wexford Chamber Skillnet in the future. Delivering exceptional customer service is a core value of our business. We embarked on a tailor-made customer service programme with the Wexford Chamber Skillnet. They supported us and recognised our specific needs. It was fantastic to receive the funding to participate. It enabled us to expose more of our team to the training which was a mutual gain for our team, our guests and the whole company.